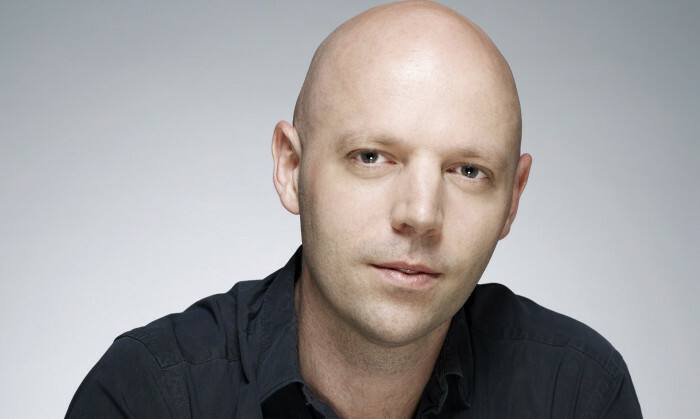 Havas Worldwide Singapore has appointed Andrew Hook as executive creative director to oversee the creative operations of the agency. Hook replaces Victor Ng who recently exited the agency. Hook has worked in Singapore for nine years, and joins Havas with fourteen years of proven creative excellence and leadership, having worked across some of the world’s biggest brands, including Audi, BMW, Qatar Airways, Coca-Cola, Singapore Airlines, Nokia, Bridgestone and Sony. He was last creative director for DDB Singapore. He led the creative output for the Health Promotion Board, with his work gaining recognition on campaigns such as “Ong & Raj”. Prior to that, he spent several years at Batey Ads working on Singapore Airlines. “Andrew has produced so much great work in the Singapore market over the last few years. In terms of ability to articulate and execute powerful creative ideas for clients, he’s one of the very, very best. As a team, we’re all just really excited to start working with him and to continue Havas’ evolution as an agency,” said Dan Gibson, managing director of Havas Worldwide. “The last few years at DDB have been fantastic, and it’s been a privilege working alongside David, Neil and Joji. But I’m now ready to take on a big new challenge. I’m very humbled that Dan, Juan and the Havas management have given me this exciting opportunity, and I look forward to partnering with the whole team to deliver some exceptional work. I’m raring to go,” said Hook. As the International Advertising Association (IAA) celebrates its 75th anniversary this year, the Malaysian chapter of the interna.. This is along with several other promotions. ..